Time for a little bit of aural time travel. I can’t believe I didn’t post this during July, but it’s close enough, right? Let’s look back, reflect, and contemplate… what were we listening to one year ago? 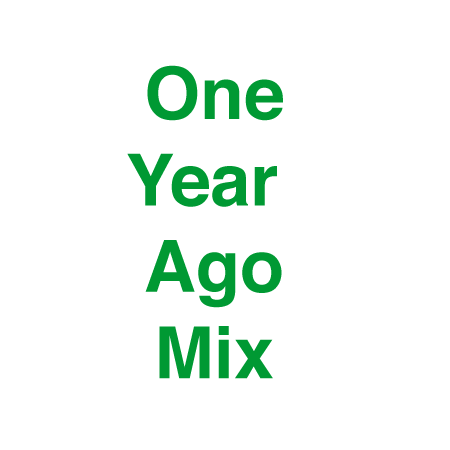 Listen to the July 2012 One Year Ago Mix and find out. Slap Dash (mp3) by Shark?